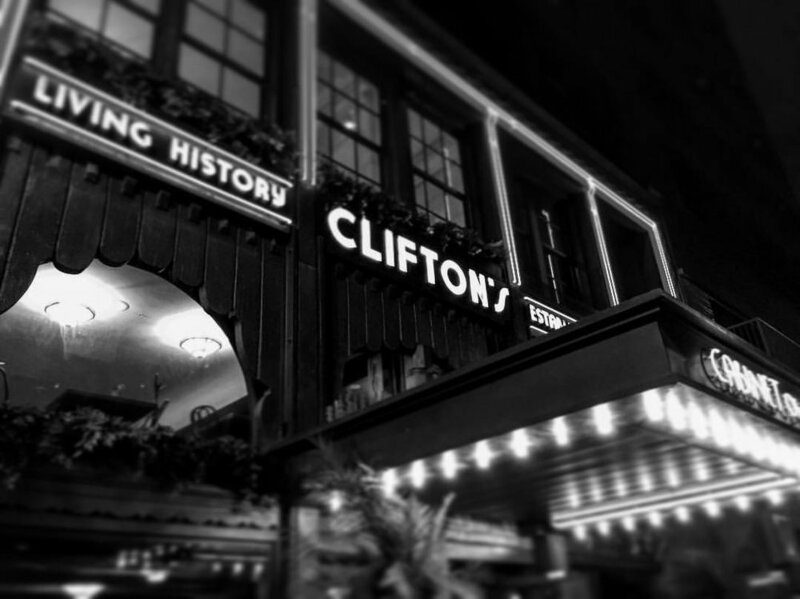 Clifton's Republic Presents: L.A. Swing Barons Live! The L.A. Swing Barons once again take the stage at the Brookdale Ballroom at Clifton's Republic. We'll be playing our signature style of Kansas City Big Band jazz and laying down the swing Basie style, so come join us for a dance, a drink, or just to enjoy some music from the golden age of swing. The L.A. 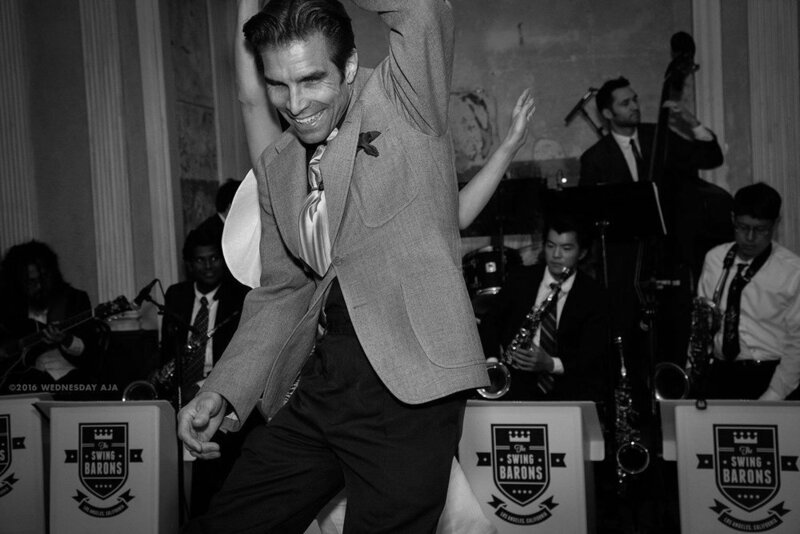 Swing Barons are a Los Angeles based big band paying tribute to the greatest bands of the swing era. We specialize in recreating the famous Kansas City sound of the late 30's and 40's, such as the great Count Basie Orchestra. This style of music was famous for being the very best dance music out there in a time when everyone who was anyone knew how to dance. We also have a close affinity for the Duke Ellington repertoire, as well as music from many other great bands of the swing era. Check out our music and you'll find that you can't help but want to get on your feet and move to that swingin' beat. Explore LA's most iconic dining & nightlife destination where five floors of transportive dining and cocktail environments await discovery. Come visit and experience the Art of Adventure!